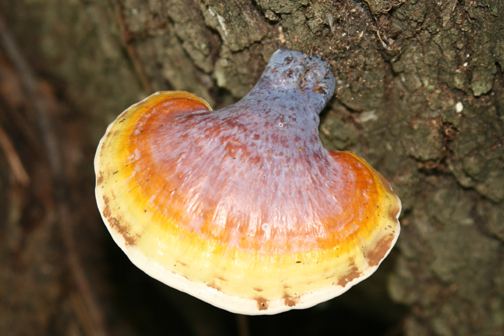 PALATKA – Congratulations to Jim Bailey, his Rainbow Mushroom won our June’s Photo Challenge sponsored by Ravine Gardens. Submitting an entry to the monthly photo challenges could win two Florida State Park day passes and automatically enters an individual to win the 2018 Photo Challenge Grand Prize. Ravine Gardens is hosting a Photo Challenge during each month of 2018! Each month will have a different theme. August’s theme is HISTORY!Bring your camera and explore the park to get the perfect shot. Get recognized and win prizes for your work! All work must be submitted with a photo release form. For details call the park office at 386-329-3721.